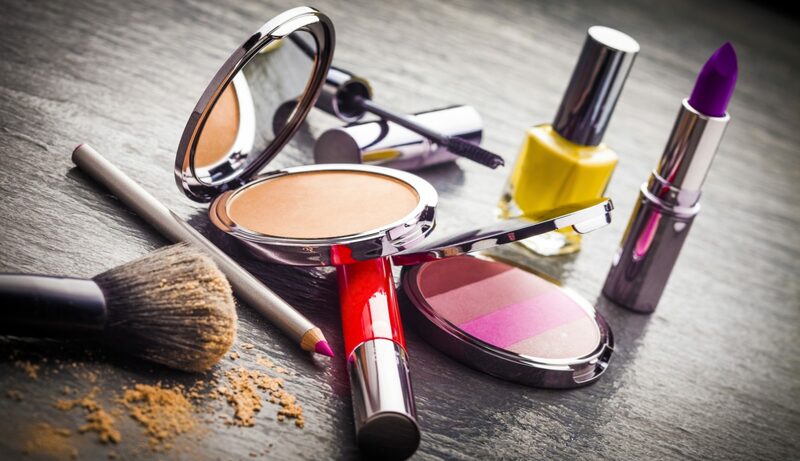 ICHIBANKAO has been serving your cosmetics since we opened in 2007. Our goal is to offer the newest and latest Japanese cosmetic products to customers worldwide, with simple and easy transactions. All our prices are in Japanese Yen (JPY) including regular airmail shipping and handling fees. Optional shipping methods such as Registered Mail or EMS can be added for a fee and they offer better tracking and protection. All payments are handled by PayPal that accepts major credit cards worldwide. All our products are 100% authentic and new. 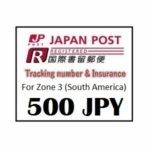 Orders are shipped directly from Japan within one week from the day you order. We welcome your feedback and suggestions. Use our Contact Us page to tell us what you need and we will get back to you promptly. Canada – Long delay experienced in BC areas. It sometimes takes up to 2 months to deliver. All other provinces are fine. Shipping Courier All orders are shipped by Japan Post regular air service. Orders usually arrive within 1 to 2 weeks (depending on destination). In some countries, customs may hold onto to the items longer. Shipping Speed Once payment and colors are confirmed, orders will be shipped within one week. 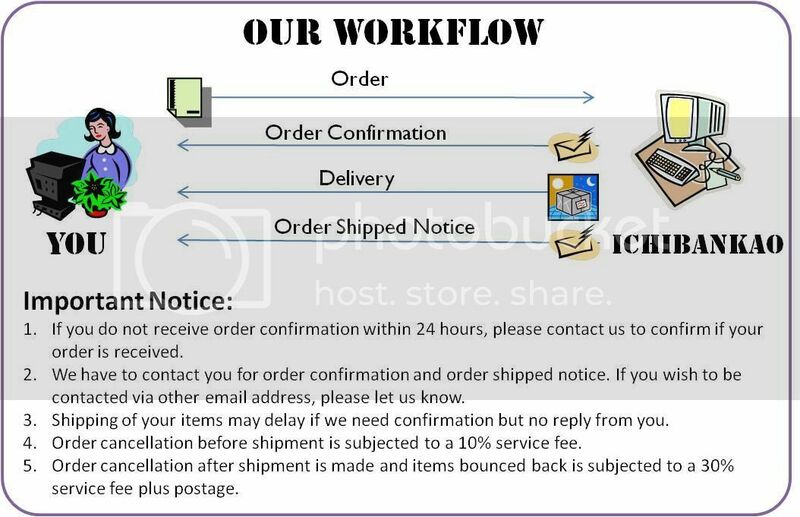 We send “Order Shipped” notification after your order has been shipped successfully. SAL Shipping SAL shipping is the economical way to ship heavy items such as shampoo, conditioner and body wash items. Delivery by SAL takes longer time and it is about one month for most items to reach the destination. 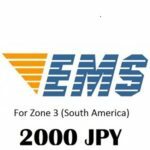 A. EMS (Express Mail Service) offers a faster and safer service. Tracking number is provided and EMS shipping offers full insurance of your package according to the value declared. 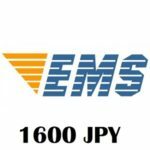 EMS is highly recommended for order over ¥10000 JPY. All applicable custom fees, taxes and duties are the sole responsibility of the customer. Custom authorities require that we declare the value of your order on your package. It is at the sole discretion of custom agents to release your package. For more information on customs and duties charges, please contact your local customs office. All financial matters are handled by between buyer and PayPal for better security and protection. We do not accept cash, cheques or direct credit card payment.